We have some cool new T-Shirts here at SAPIEN and we started sending them out to selected individuals. 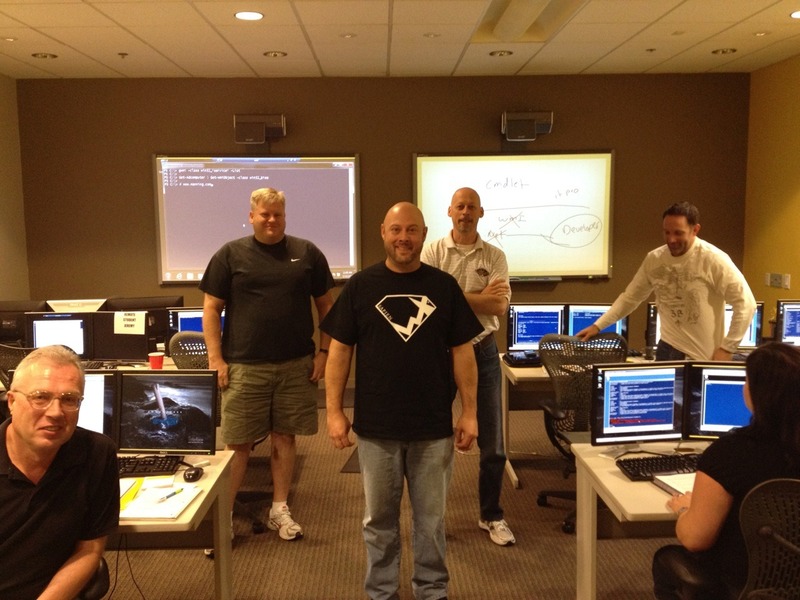 Check out Jason Helmick from Interface TT during a recent PowerShell class. For now you have to be pretty special to get one of these, but if you stop by our booth at TechEd in Orlando you might just be lucky enough to get a SAPIEN Superhero T-Shirt.